Essie Nail Polish, Amalfi, 344, .50 fl. oz. Semi-sheer, pale yellow gold frosted shimmer nail color. 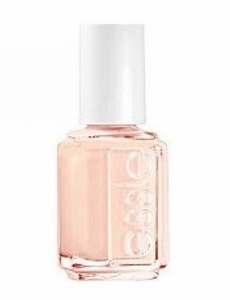 br>Discontinued Essie color.